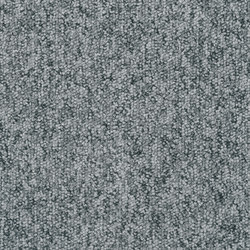 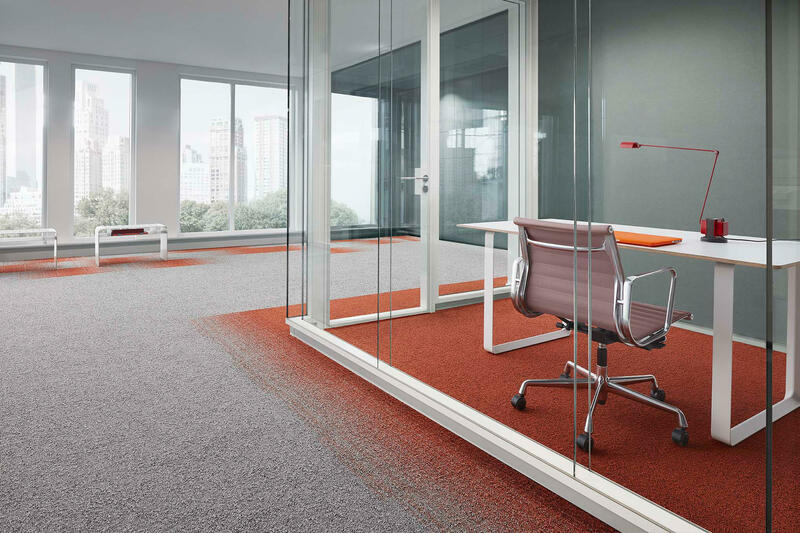 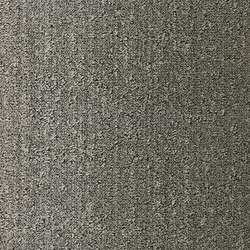 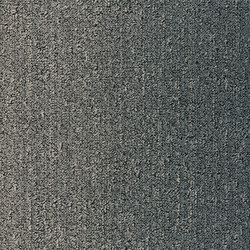 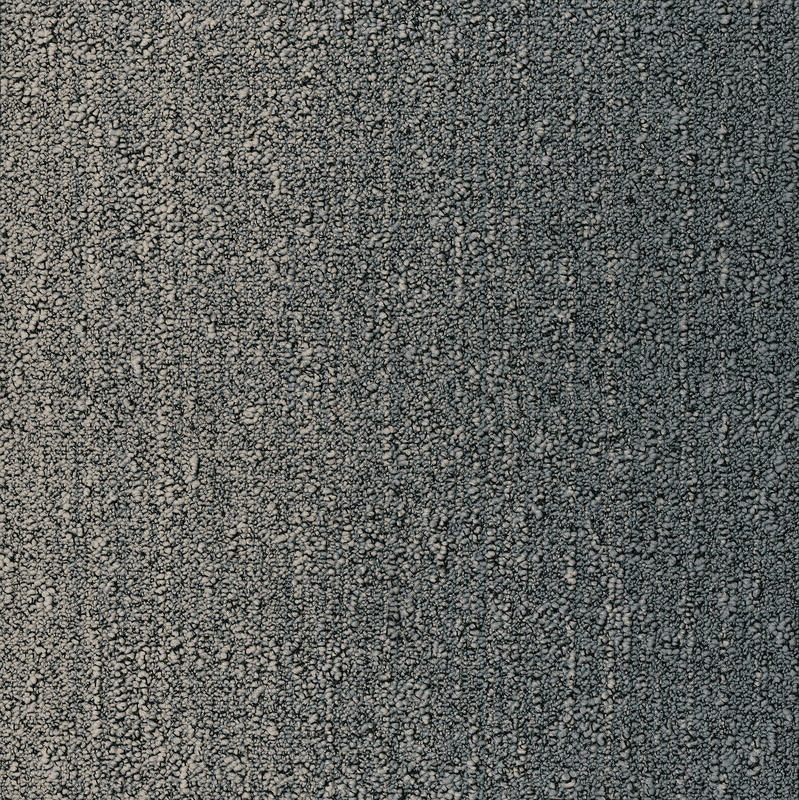 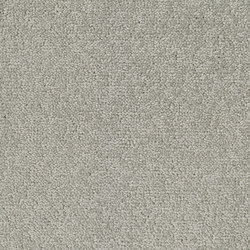 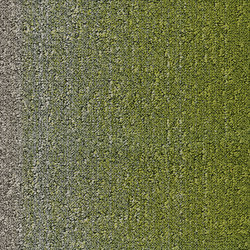 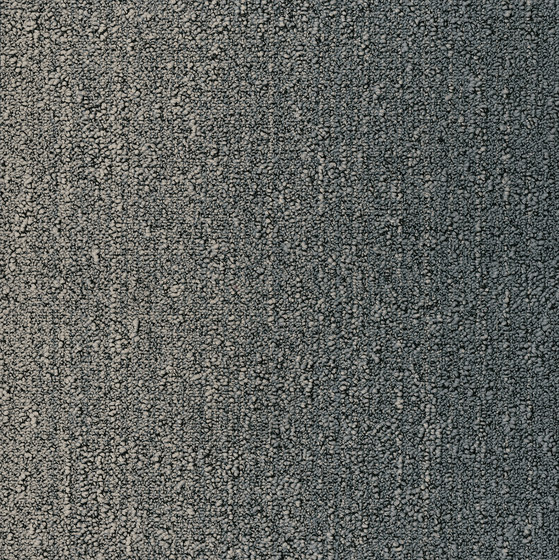 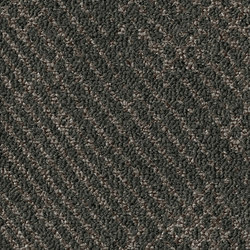 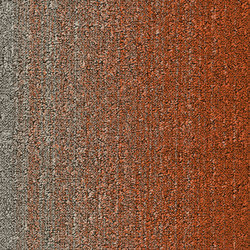 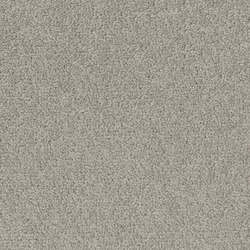 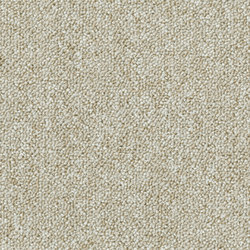 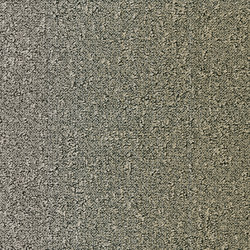 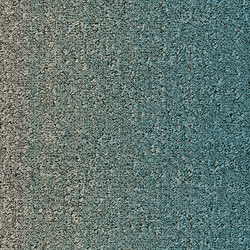 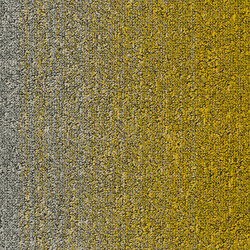 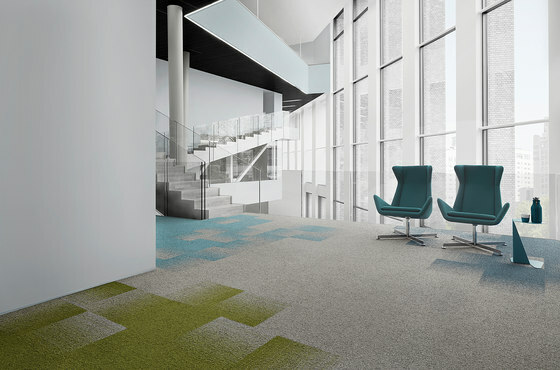 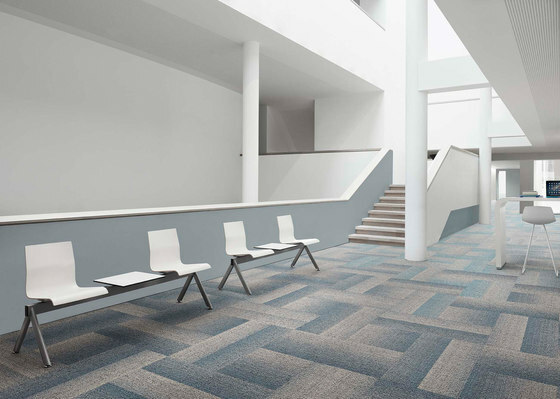 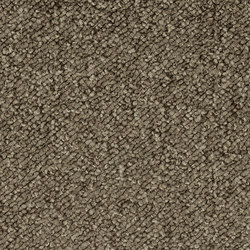 A combination of two contrasting but complementary colour schemes in one inspirational flooring product, Fuse Create presents a whole new take on transition carpet tile effects. The result is so novel it has won the Red Dot Award: Product Design. 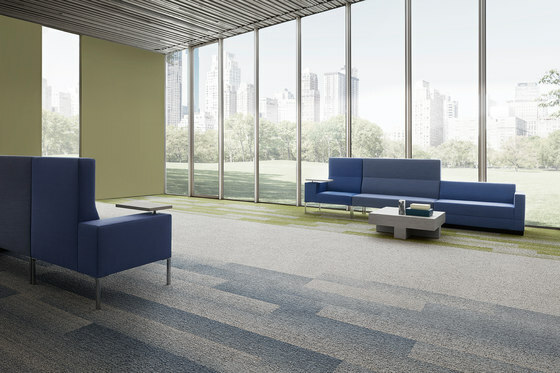 In Fuse Create, the softer hues of Fuse and Fields range work together to help zone and divide large spaces, while making a design impact. 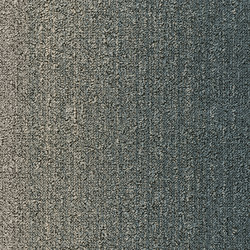 The concept works by designers choosing one neutral Fields shade to repeat in every colour combination. 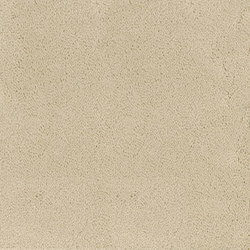 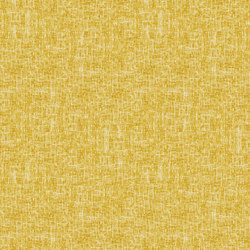 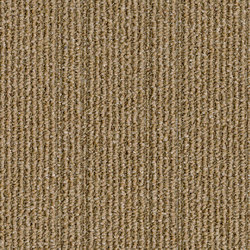 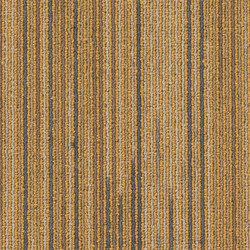 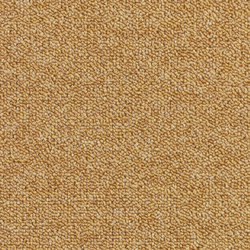 A stunning addition to the Transitions portfolio and part of our CARPETECTURE® Collection which reflects our beautiful and ever changing world. 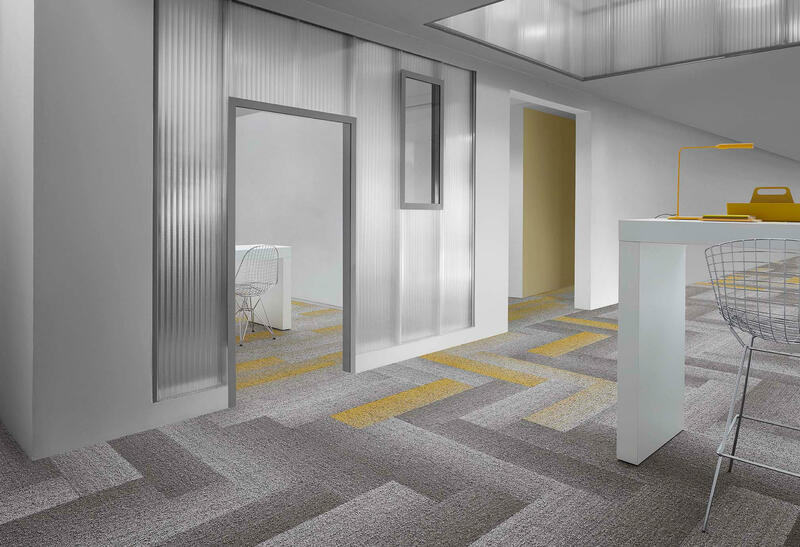 Fuse Create is available in eight colour options in both tiles and planks, allowing transitioning hues to work in several directions.